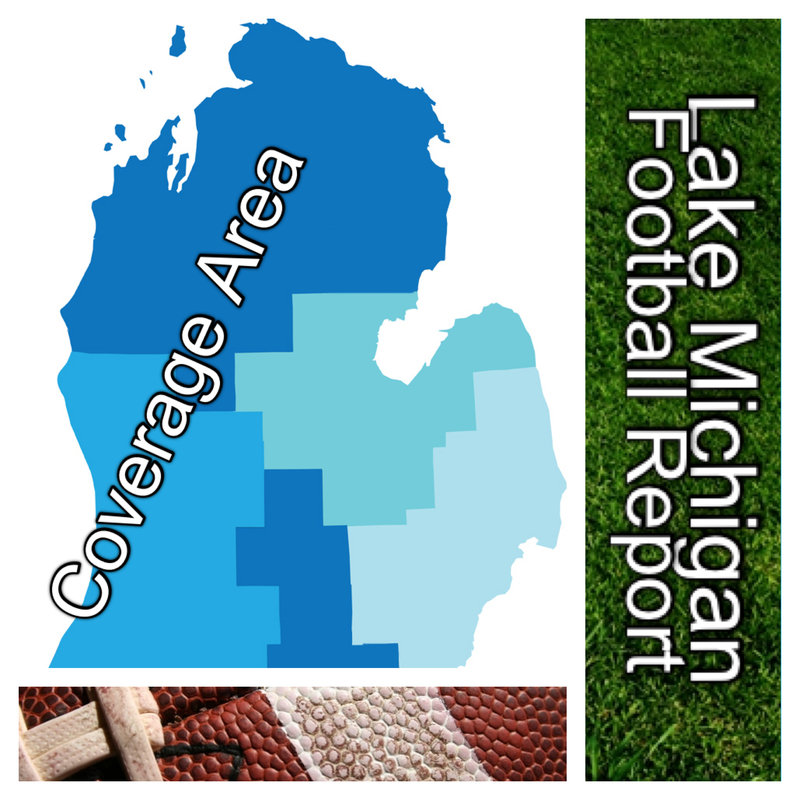 Coming Soon — Information on how to college coaches can subscribe to the Lake Michigan Football Report will be available here. The in-depth report will be made exclusively available to college coaches. I really like your site – well written articles and very informative. keep it up! Thanks Brett! Please keep coming back, and spreading the word.